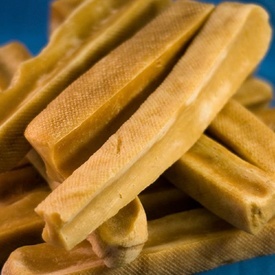 This listing is for Himalayan Dog Chews for Dogs Under 70 lbs. 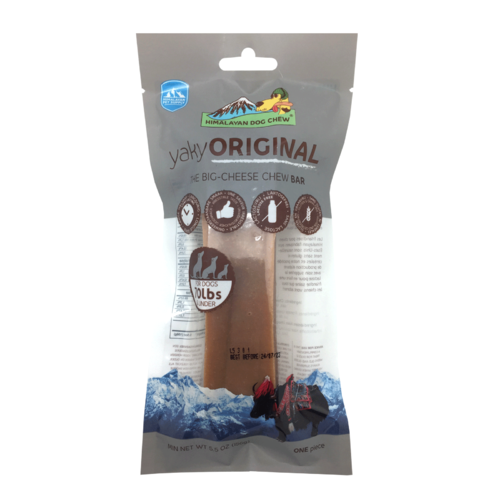 (32kg), and these dog chews are for dogs 12 weeks or older. You can find Himalayan Dog Chews for other dog sizes sold separately here at Lucky Pet.